We provide a first-class service that is carefully tailored to your individual requirements, which is why a substantial amount of our business is generated from personal recommendations. We make it our business to know just about everything that will make your property more appealing to potential buyers and tenants. 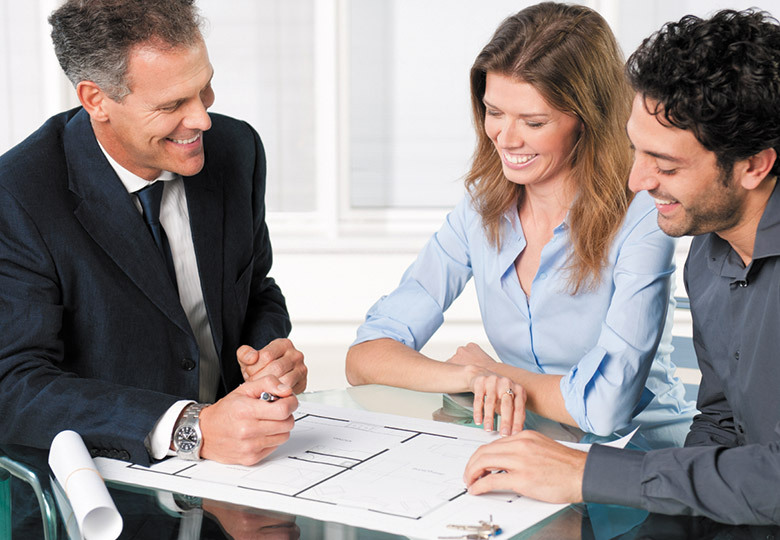 Combined with our experience in all aspects of the property market, we ensure you a swift and effortless transaction. Our reputation is maintained by hard work and honesty – and is key to our success. We strive to ensure that each of our clients, whether buying, selling, renting or letting, receives the best service, at the best price, to best capitalise on the value of their property. Our energetic and hardworking team combines professional expertise, with a cutting-edge insight into the property market. Why not visit our state-of-the-art Hampstead office or give us a call on 020 7449 0449. We would be happy to ensure that any of your residential or commercial property requirements are managed exactly the way you need. We takes the stress and responsibility of being a full-time landlord off your hands with a comprehensive property management service. Caring for your needs and those of your tenants. We carry out dozens of property valuations each month across London, giving us a unique insight into most areas and their selling points. Combined with our broad knowledge of property market, we can ensure that you will receive comprehensive advice regarding the value of your property and its market price. For your convenience, our longer opening hours ensure we are available at a suitable time and provide the opportunity for more evening and weekend viewings. Our centrally located, high-street offices also offer greater visibility and accessibility to potential and existing clients. Open 9am – 7pm Monday to Friday and 10am – 4pm on Saturdays. We have a strong brand identity and a comprehensive marketing strategy, making use of a variety of channels to ensure your property receives the greatest exposure possible. Our technology is able to send your property details electronically to our comprehensive database of active tenants and buyers. As well as providing a credible brand presence, our branded cars give clients the assurance of dealing with a reputable company. Quality photographs are exceptionally important in marketing your property. Our professional photographers will capture the best angles of your property in beautiful, high-quality images. In addition to detailed property descriptions, our draftsmen will also produce an accurate floor plan to further enhance your property profile.